If there's any question I've heard hundreds of times, it's probably this one. It's a great topic for discussion because choosing the right market can and will have a HUGE impact on your ability to find great acquisition opportunities that are cheap enough and yet still have a big enough margin to resell them for a pile of cash. When people ask this question, my sense is that they're looking for a concise, “1 + 1 = 2” kind of answer. In this blog post, I'm going to explain the 7 most important attributes I pay attention to when evaluating new areas to invest in. With any luck, it might just help steer you in the right direction. One of the first things I look at when deciding which county to pursue is not only the population of that area but also it's proximity to the nearest major metropolitan area. Why? Because when you're working as a vacant land investor, you're going to find far more acquisition opportunities in counties that are RURAL, with a sparse population, than in counties that are densely populated. How sparse is “sparse enough”? 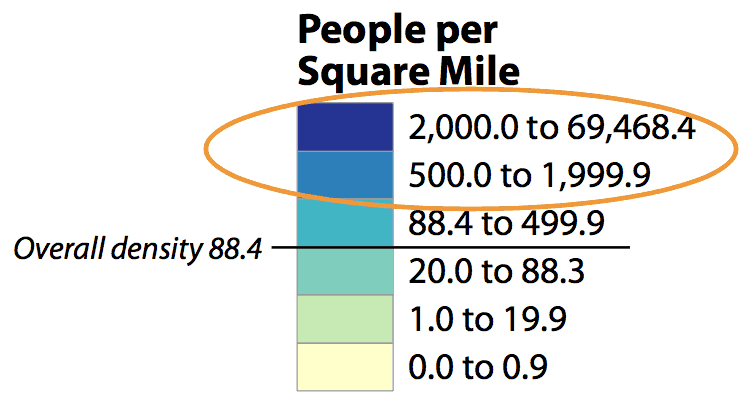 It's not an exact science, but to give yourself some parameters, I'd suggest looking at counties that have a population of fewer than 100 people per square mile. One way to figure this out is to check on a website called City-Data.com. Just type in the county and state you're thinking about, and you can find a TON of relevant decision-making data. Most importantly for us, we can see the most recent population stats relative to the land area of the county. 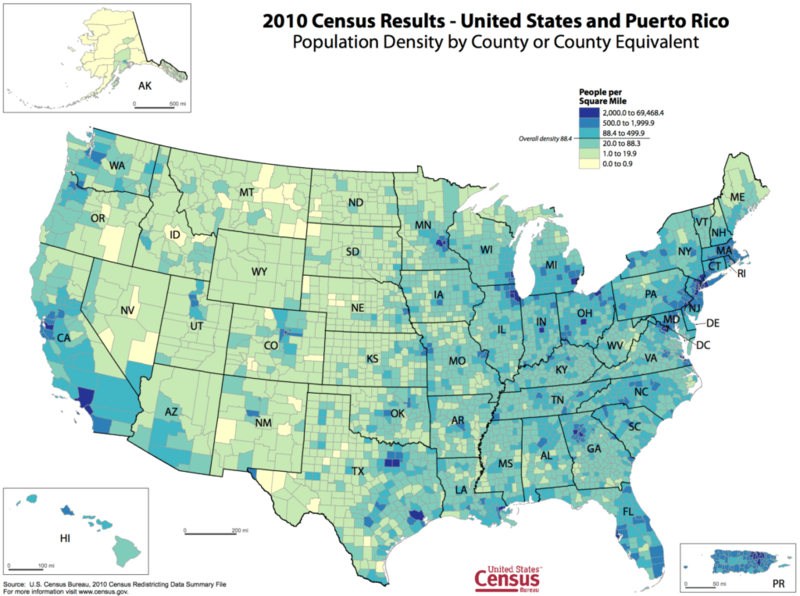 Another way is to simply check the most recent population density map from the US Census Results (this information can be a bit older, but it's still a helpful visual aid with current-enough information). As you can probably see – the lower half of the color key gives us a pretty clear indicator of which counties are “sparse enough” to fit into this box. 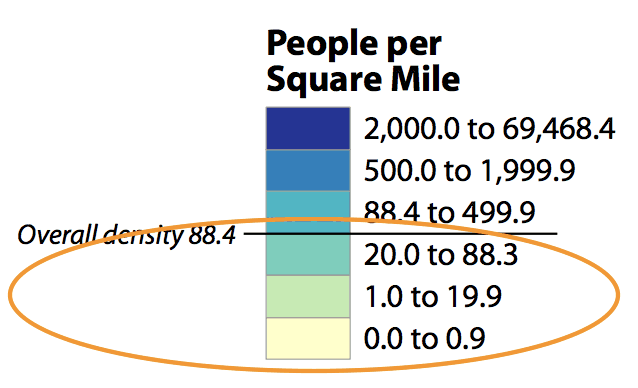 …but on the same coin, it's not enough to ONLY look at the counties with a sparse population. I also want these counties to be reasonably close to a place where people actually live. To give yourself some clear boundaries, try to stay anywhere within 1 – 2 hours (and no more than 150 miles) from the nearest metropolitan area (i.e. – counties with more than 500 people per square mile). And keep in mind, you don't have to be this rigid in your judgment of which counties are worth pursuing (there are always exceptions to the rule). A simpler approach is to simply find a big city and start looking in the surrounding counties like I explain in the video above. Is this the type of property people want to own? To answer this question, we have to ask ourselves… what makes a property desirable in the first place? 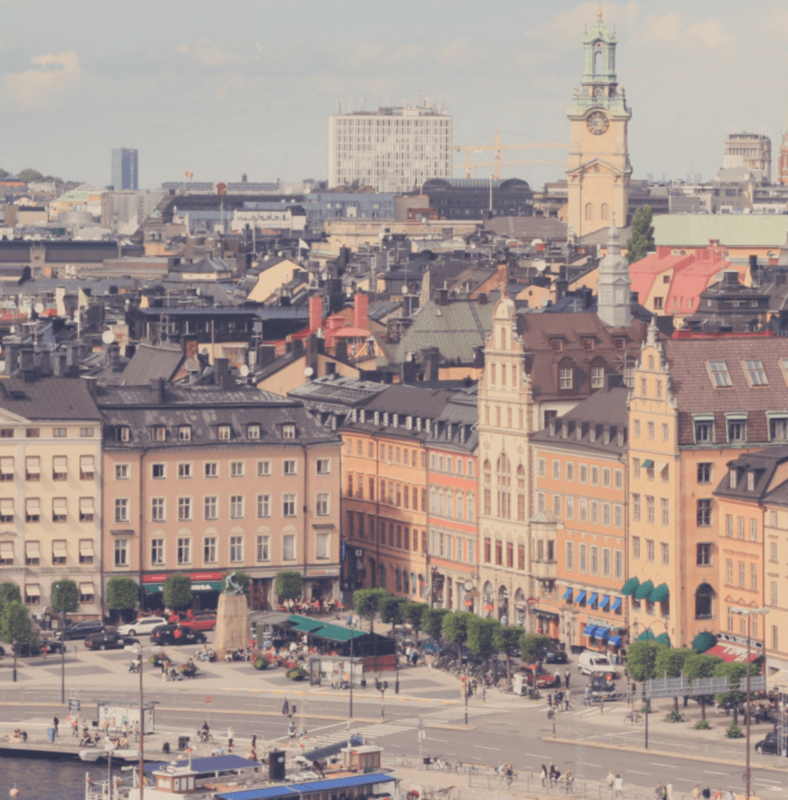 Most people could guess that it has a great deal to do with the property's geographic location, but more than the mere proximity to the nearest notable city, it also helps if you're selling real estate in an area where people want to be. For example, let's think about the types of places people choose to go on vacation. It's never quite as simple as labeling an entire state as “good” or “bad”, you need to evaluate the specifics of each individual county to get an accurate perspective of what an area has to offer. There's a reason we DON'T want to work in densely populated counties. When you come across those “Category A” parcels, it is highly unlikely that you'll get them for a low price. It's not impossible (I've done it before), but the chances are NOT in your favor… even when you're doing everything right. It's kind of like winning the lottery, and it's not something you should plan your entire business model around. It looked fine from the satellite pictures, but when I drove to the property and saw it (and the surrounding neighborhood) in-person, my common sense kicked in and I ran away before it was too late. Building a new structure (like a house or garage). Adding to the footprint of someone's existing yard. 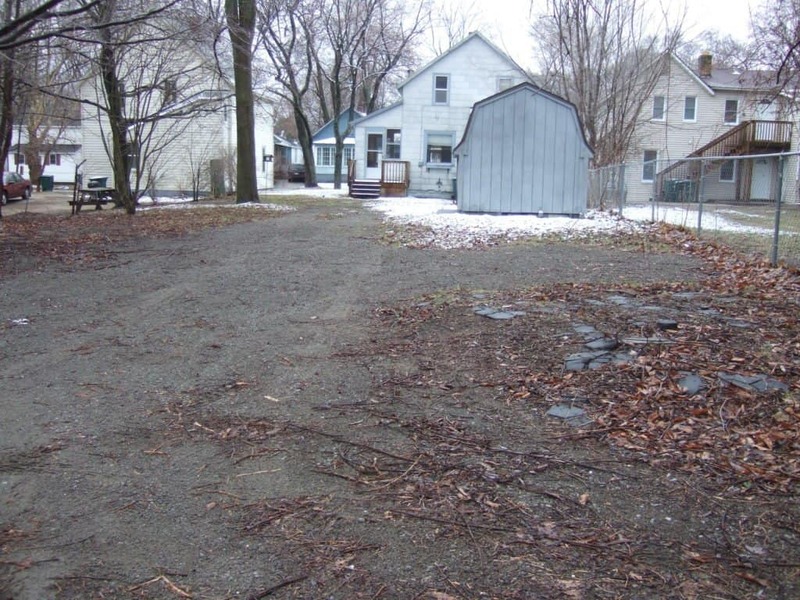 If a vacant lot is situated in a thriving, upscale neighborhood in the city – you're golden! These are the neighborhoods where people want to be, and it's not difficult to sell vacant lots in these neighborhoods for either purpose. However, if a vacant lot is situated in a dilapidated, trashed-out, war zone neighborhood – these properties will be much, MUCH harder to sell for any real profit. Simply owning them at all could be way more trouble than they're worth. The problem with most densely populated counties is that when you do find vacant land deals, many of them will be situated precisely in the parts of town where you DON'T want to buy. Granted, there are some densely populated counties that are unique, where most of the land area is actually desirable and there is a relatively small ratio of nasty-to-nice neighborhoods – but in my experience, these counties are more the exception than the rule. Do people buy land for the purpose of new construction in the nastiest parts of a decaying city? Rarely. So… it's not that there are ZERO vacant land opportunities in densely populated counties, but your chances of finding a great opportunities are somewhat less likely in most urban areas, compared to what you'll find it most rural areas. Something most people don't realize is that it's fairly easy to figure out how much a hypothetical property will sell for in any given market. When I started investing in land, it was VERY difficult to find comparable sales data for vacant lots, because websites like Zillow, Trulia and Redfin were a relatively new thing – and they hadn't grown to the highly sophisticated systems they are today. The beauty of this is that in many markets, Zillow allows you to see real, precise sales figures for what properties sold for in your county of choice. These numbers are much more accurate than the county's “assessed value”, which is usually WAY out of bounds from reality. When you have this kind of information at your disposal, there's really no reason to wonder how valuable properties will be in your target market – because you can see exactly what they've been selling for (and what they're currently listed for) over the past few months or years. If you're not sure what kind of market you're getting into and whether the price ranges will be in the right place relative to your budget, a little bit of sales comp research will get you up to speed pretty quickly! If you're like most land investors (especially those who rely on delinquent tax lists, conduct self-closings and/or do their own title searches), something you'll inevitably have to deal with is the county office. When you start working with these county office workers and their systems, you'll learn pretty quickly that some counties are fantastic to work with and others are an absolute nightmare. How easy is the county's website to work with? Depending on what markets you're working in – the county website can be a very helpful place to find the information you're looking for. Start by googling “County Name, State Name” of the area you'd like to work in. Click on the county website and poke around for a while. Can you find the Treasurer's, Assessor's, Equalizer's & Recorder's information? Can you find the county's GIS mapping system (i.e. – does it even exist)? In my experience – it seems like no two counties ever use the exact same system. Often times the information is there, but it isn't easy to find (and/or it isn't user-friendly to use) – which can make things a bit more tricky. Nevertheless, if you're serious about working in any particular county, it's definitely worth your time and effort to learn the county's website and figure out what kind of information you do (and don't) have at your disposal. This essentially boils down to “human relations” – but it does count for something. Most of the time, you'll get a feel for this if/when you call the County Treasurer (aka – Tax Collector) to order a tax delinquent list. Do they seem to know what they're talking about? Do they understand what you're asking for, or do they act clueless? You'll find the full range of attitudes in the various counties you talk to. It isn't necessarily a “deal killer” when people are difficult to work with, but it can definitely enhance the experience when you're dealing with people who are nice to work with. When you're just starting out, finding counties that will make things easy can be one of the most difficult obstacles to overcome (and a lot of people quit before they ever get past this initial phase). Sometimes you can get lucky and find a great county on your first try, but many times – you'll have to try at least a few (perhaps several) before you find one that will help you connect the dots. I hear from many people who encounter SERIOUS fatigue as they're trying to find the right counties. When you're starting from scratch, it can take a lot of work to figure this out – and the only way to get there is to start trying and keep trying. As you go through this process, remember that with every contact you make, you are learning crucial information about which counties WILL and WON'T be sustainable markets to work in… and the only way to really learn this information is to start exploring what's out there and take good notes about which counties make the process easy and which counties make it WAY harder than it needs to be. This information is extremely helpful (some might even say it's crucial) when it comes to pulling your direct mail lists and/or doing property research. 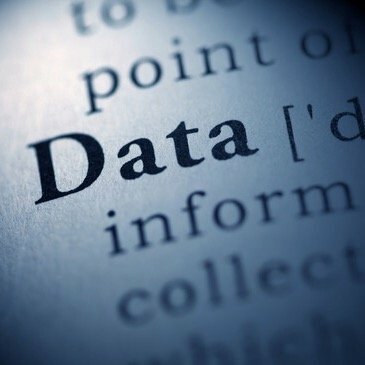 GIS mapping data, delinquent tax data, property ownership information, assessed values, prior sale prices and comparable values in the surrounding area… it's all part of the overall need for public data. When you can get it, your job as a land investor will be MUCH easier… but when you can't get it (i.e. – if one or more of these components is either missing or extremely inconvenient to get), your job will start getting much more difficult. Now, if you can't get 100% of data you need, I wouldn't necessarily say a county is a “lost cause”, but at some point, it will get VERY difficult to work in some markets when you can't get easy access to the information you need. Poor access to data doesn't mean there are no opportunities there (if anything, there may be even more opportunities in these areas, because the lack of data makes it harder for everyone to work there), most of us have to draw the line somewhere and decide how much B.S. we're willing to tolerate in the running of our business. If a county makes the data-gathering process difficult, this is definitely an issue you'll want to factor into your decision. RELATED: Will Growing Competition Ever Kill The Land Investing Business? One day when I was researching a potential purchase in the state of Vermont, I learned that this state imposes a land gains tax on anyone who buys and sells vacant land that isn't part of their principal residence. Essentially, if you flip a parcel of vacant land in a shorter time period than 7 years, there is a massive tax penalty you'll have to pay. This is the kind of restrictive tax law that (although extremely unique and random) would make it extremely difficult to run a sustainable, profitable land business. 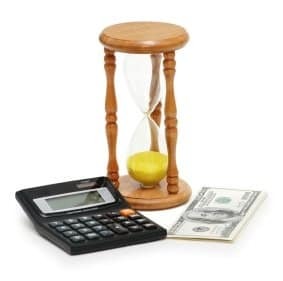 Some states have laws surrounding seller financing that can make it much more expensive and time-consuming to repossess a property if/when a buyer defaults on their payments (something I explain in this blog post). This doesn't necessarily make it impossible to run your business there (because there are usually ways to mitigate these restrictive rules), but if you're planning to rely on seller financing as a big part of your business model, it can be a potential drawback to take into account if you're working in those areas, and you'll definitely want to familiarize yourself with the specifics of how seller financing works in your state of choice. 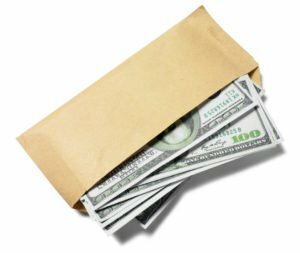 Collecting excess proceeds (aka – tax sale overages) has never been part of my business (because it's a very time-consuming, luck-oriented way to make a profit), but some land investors like to weave this strategy into their overall business model. 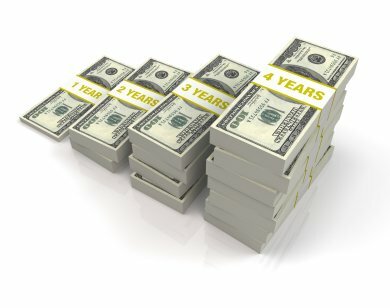 Unfortunately, nearly half the states in the U.S. don't allow for the collection of excess proceeds, so if you're planning to apply this strategy to collect an alternative source of income from your properties, this is something you'll want to be aware of, so you can stay OUT of the states where collecting overages isn't even allowed. They're both doing the exact same thing. The only difference is that Michigan allows title agencies to close deals, whereas Alabama only allows real estate attorneys to handle closings. Now, if you're closing on a $100,000 transaction, your profit margin will probably be big enough to cover the slightly higher closing fee – so in many instances, this isn't a deal-killer. However, if you're closing on a deal that costs $1,000… this 2x higher closing fee will start to become more problematic. Most of the time, it's fairly easy to figure out which states are going to create obstacles and which states won't, but every so often (like in the case of Vermont, mentioned above), identifying these problems isn't always straightforward. 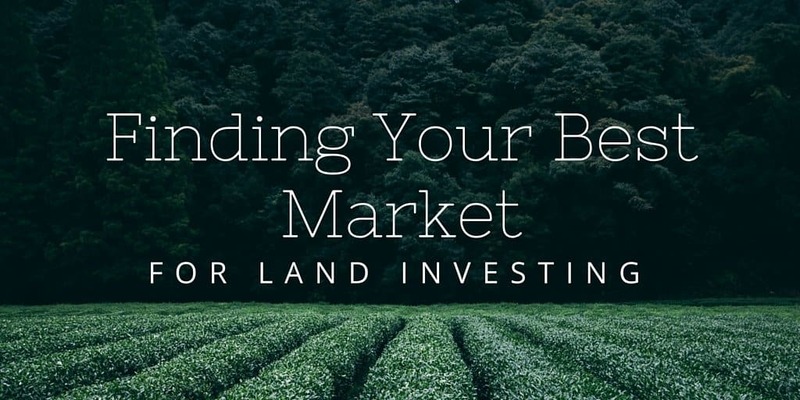 When you learn about these issues, take note of them and factor these issues into the overall viability of running your land investing business in that market. Most issues won't mean you CAN'T do business, but if you keep encountering problems from several different angles… realize that these issues aren't likely to go away. In most cases, they will consistently be there, working against you and your goals… and if the situation is bad enough, it may be worth looking someplace else. As you explore more and more counties across the country, you'll eventually start to learn that some markets are best to avoid. Not because they're impossible to work in, but simply because working in them requires more trouble than they're worth. I've found that in the end, I don't really “need” more than 6 – 8 solid counties at my disposal. When I finally nailed down which counties would cover me from most (if not all) of the issues listed above, life got MUCH easier, because I could continue to work and rework these counties, over and over again. In my home state alone, I've attempted to work in approximately 30 different counties. Of those 30 counties, no more than 10 of them were the kinds of counties I actually wanted to go back and do repeat business in. Granted, if my life depended on it… I could probably make it work in almost all of those 30 counties, but only 10 of them made the process easy and repeatable for me. Lastly, keep in mind – when a county appears to be “difficult” in some way (perhaps you can't get the list in the right format, or the county has a very poor GIS mapping system online)… while this does create some challenges for people like you and me, it creates the same challenges for every other competing real estate investor looking for deals in that market. Vacant land is known for it's overall lack of competition compared to most other real estate investing niches – but when you can find a county that has virtually never been touched (because of it's various barriers to entry), the results from even a mediocre marketing effort in these counties can be quite powerful. Is it hard to work in counties that are inherently difficult? Of course… but there are also some side benefits that come with the territory when nobody else is willing to do the heavy lifting. Hey Seth, I’m about a few days old into retipster.com and so far very informative. Thumbs up. However what I noticed about most informational real estate websites is that the important math and qualifying of property and other critical information is always missing. Maybe I didn’t get to that/those parts of the website yet, but whats up with that. Just a comment. Personally, 44 yo. I have basic knowledge of real estate investing. But I am at this time very interested in virtual wholesale real estate investing ( if I termed that right) of all kinds of property, particularly single family, residential property and land ( farm land). I have little to no money. Can you advise me on how to start and step by step plan to use. Or how I can find perhaps a tutor, mentor to show me the ropes of the industry. Your advise is greatly appreciated. Thanks in advance. Is that the kind of math and qualifying of a property you’re looking for, or do you need some more specific examples? I’m always open to suggestions for improvement, so if you need something that isn’t already here, definitely let me know! Thanks so much for your blog on selling comm. land. Of all the websites I have looked at your’s is by far the most informative. Many tips I hadn’t even considered as a plus for selling my land like being close to a metropolitan city but still in a rural tourism county. I have had some negative experiences with the local realtors so I am attempting to selling it myself and need all the tips I can read. Please keep the info on developing comm. land coming. Being from EU living in the USA, having travelled many countries looking for a place to settle, this is a great find. I have read this post probably 7 times now and all I do is nod and agree. I’d love to read the blog post you are referring to. Being an investor in Florida I’m struggling with the judicial state’s deed/mortgage/foreclosure process. Thank you!! Hi Jarred, thanks for catching that! This link is actually for a blog post that hasn’t been published yet (but it should come out in the next month or two). I decided to include this ahead of time because I’ll probably forget to come back and update this in the future. Thanks for letting me know anyhow! Very informative article; I read the whole thing. It’s good to see how you pointed out that there could be snags in different counties. Thanks Seth for yet another great post! Very informative as usual. 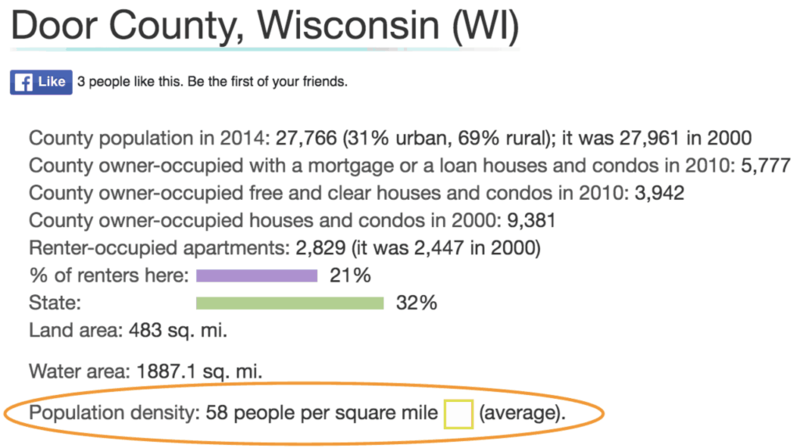 I was wondering if you have a property value range that you mostly target when researching a county (sort of like a sweet spot). Thanks. Hi Sheik – these days I have more cash to work with, so I try to target properties over the $10K mark – but when I was getting started, I was more than happy to buy the cheaper stuff. It mostly depends on how much cash you have to play with (because keep in mind, many of the higher dollar deals require just as much work as the cheaper ones). I currently only invest in the US but I’m interested in investing in property in other countries. This was a great article! Thank you! Thanks Nicole! Glad you found it helpful! That’s pretty cool that it’s easy to figure out how much a hypothetical property will sell for in any given market. I’ve been thinking about investing in land. This gave me a good idea of what I can expect. 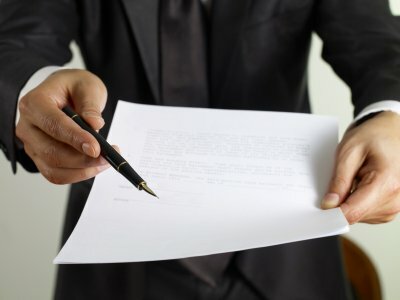 Are there issues you have dealt with when doing deals in California? Are there any particular issues you’re concerned about? I can’t think of any major items that come to mind (other than the relatively high cost of having an LLC registered there)… but I also haven’t done a ton of work in California – so I wouldn’t have an extensive list of what you should what to watch out for. Great things youre doing man!I so want to get into land investing but one thing that prohibited me from real estate wholesaling warlier this year was finding out how in the state of missouri id need a license and also how with ccontract law in general you should have the intent to follow through financially not just have an ‘contractural interest’ anywho im wondering if it would be the same process with land as far as licensing goes..pergahps i just answered my own question and should just get my license. Hey there! Yeah, these things can vary quite a bit from state to state. To be totally sure, you’d have to talk with a local legal professional… but practically speaking, if you’re seeing these rules in place for houses, it’s probably a safe bet to assume it applies to land too (even though this isn’t always the case). Thank you Seth for such a wealth of information. You talk about using Zillow to get comps to see what land is selling for which is great, but in the same way when you’re selling your land, if people can see what you paid does it make it that much harder to mark it up? If a buyer knows how to look up what you paid for it (and many of them don’t, btw), then I suppose it could come up in your negotiations… but honestly, even in the rare cases when I’ve encountered this, it hasn’t changed anything about the price my buyer was willing to pay. Even with my markup, it was still a great deal and a great value I was offering, and they couldn’t get a better deal anywhere else. As long as you truly stay competitive with all the other listings on the market, I don’t think you’ll be likely to have any problems (I certainly haven’t). Also, great post! I have been reading a few of your posts and they are all very informative! Hi Chris – thanks for asking! I totally understand the question, but (for several reasons), I don’t have anything like this on the site. Happy New Year to you and yours! Thank you for this wealth of information. Question: In researching for Tax Delinquent Lists, I see that many states/counties hold their tax lien/tax deed sales at different times of the year. Colorado holds theirs in November, Alabama holds theirs March – May. Do the counties keep a list of TD Properties year round, do they start a new list after the Tax Sale? or am I missing something? Thanks for your input! Hi Robert – most counties do keep a list of these properties regardless of what time of year it is – but when the “drop dead” date passes, at that point, that particular year’s list will basically be gone, and you’ll have to refer to the next year(s) that are available. As for finding when that drop dead date is, you’ll just have to figure out what it is in each state so you can understand what the timeline looks like where you’re working.